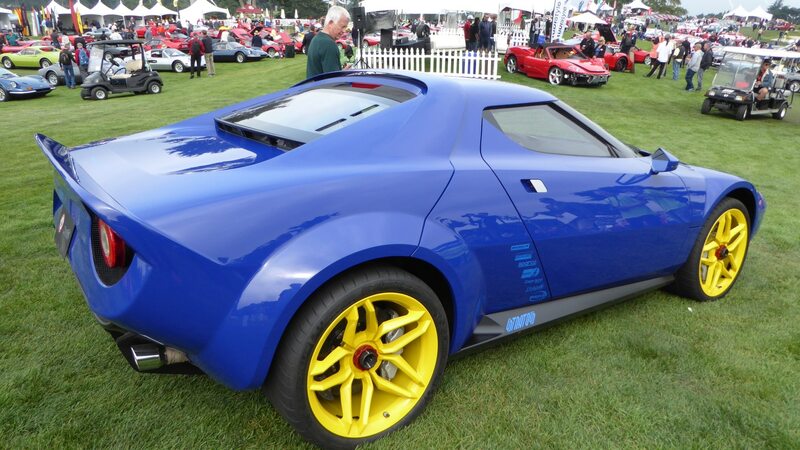 It’s a Lancia Stratos! 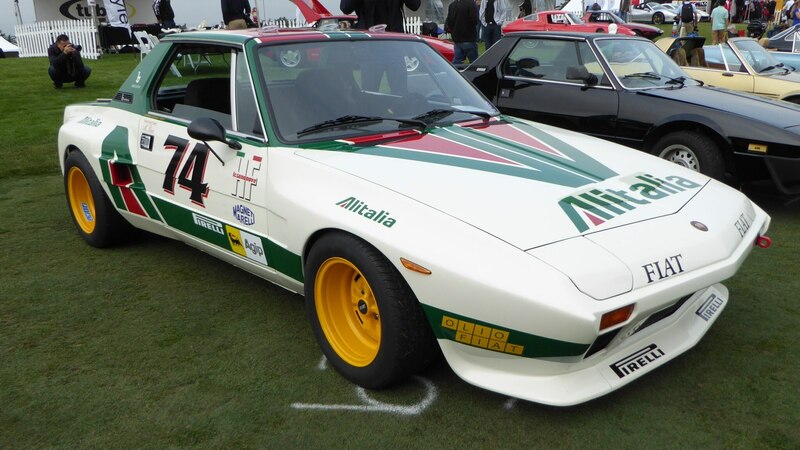 Wait, no… it’s a Fiat X1/9 with fender flares in the famous Stratos Alitalia airlines livery. 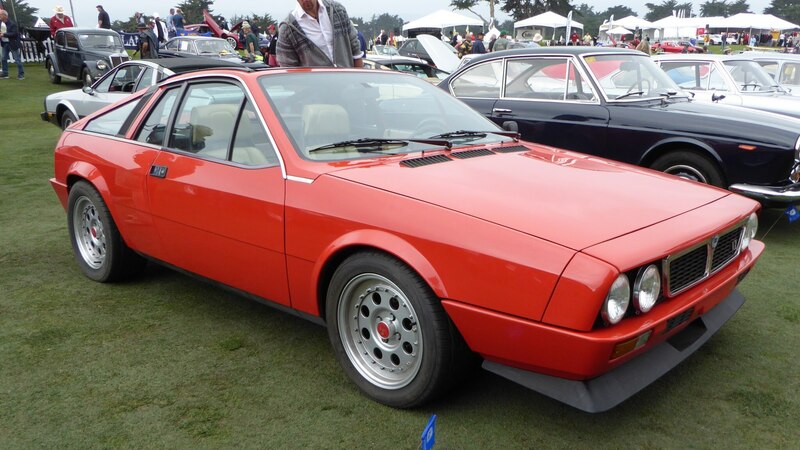 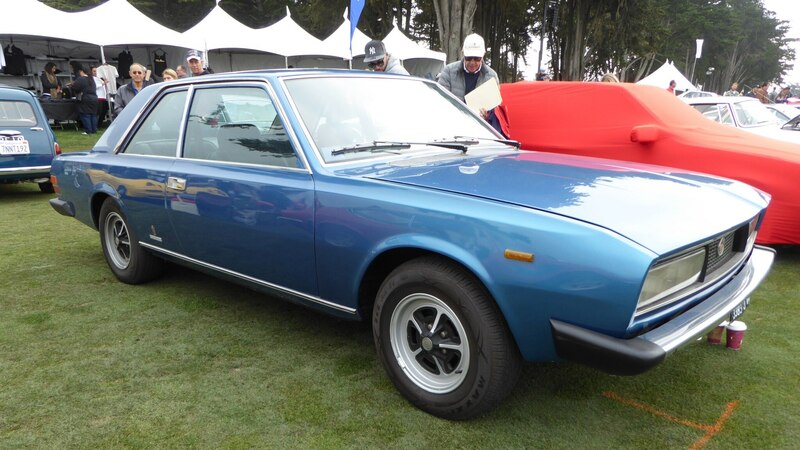 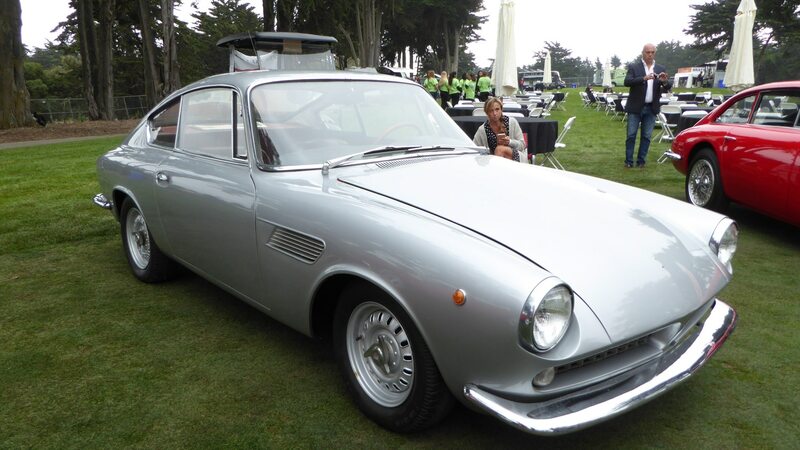 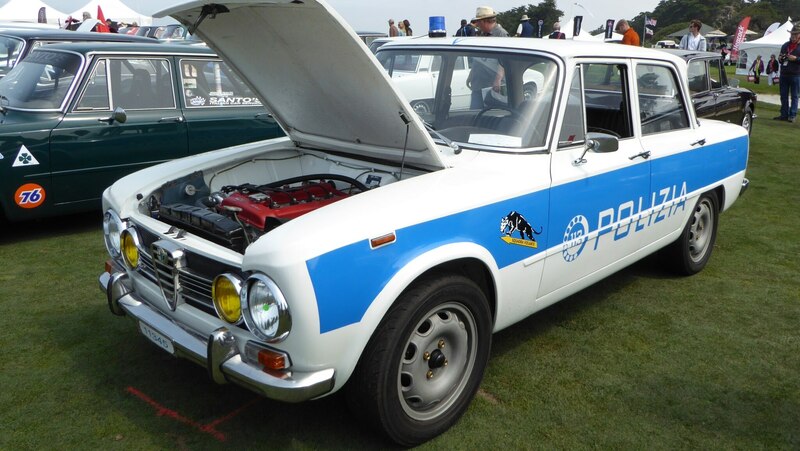 Never mind, both were styled by Marcello Gandini while at Bertone and feature fantastic ‘70s wedge styling. 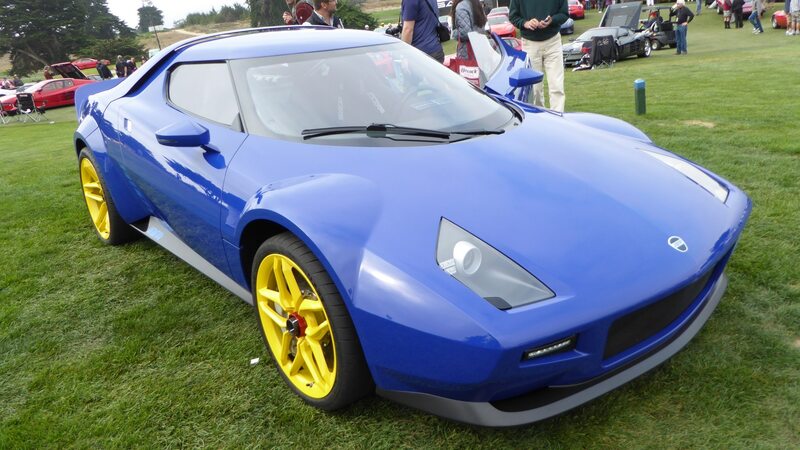 While the Stratos carries a mid-mounted Ferrari V-6, the Fiat makes do with a mid-mounted 1.3-liter inline-four, good for around 70 hp. 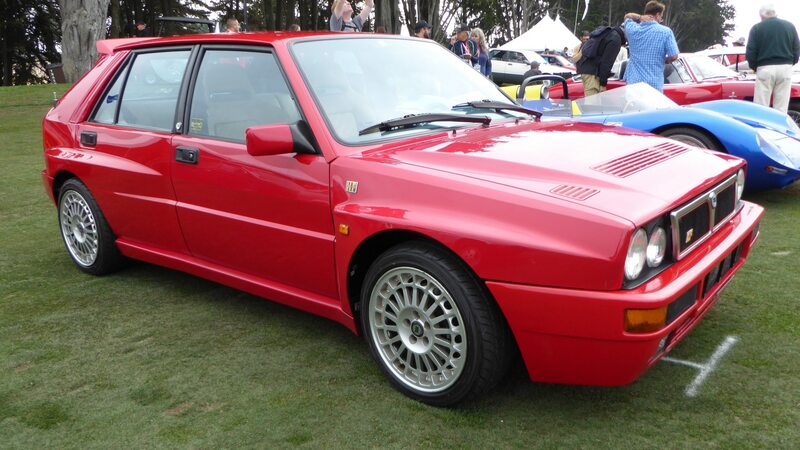 Extra power is easy to come by and when friends come over, you can tell them that your $5,000 Fiat has the same door handles as a $500,000 Lancia. 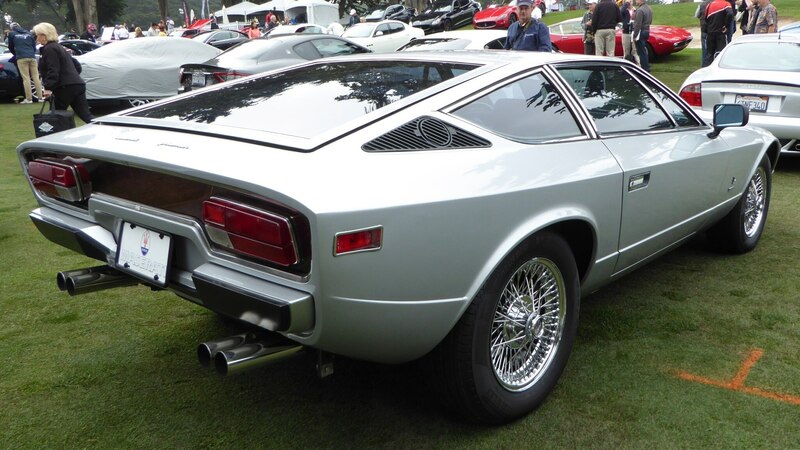 The X1/9’s targa-style top latches even doubled as hood latches on the Stratos. 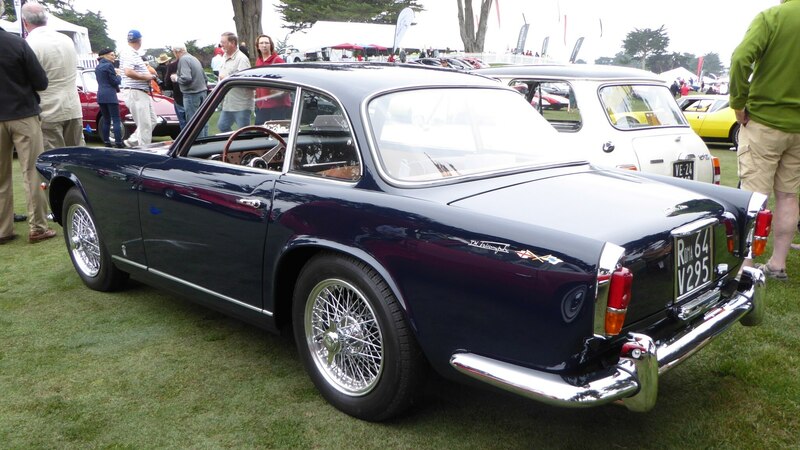 Check out the Best Photos from the 2018 Monterey Car Week here.